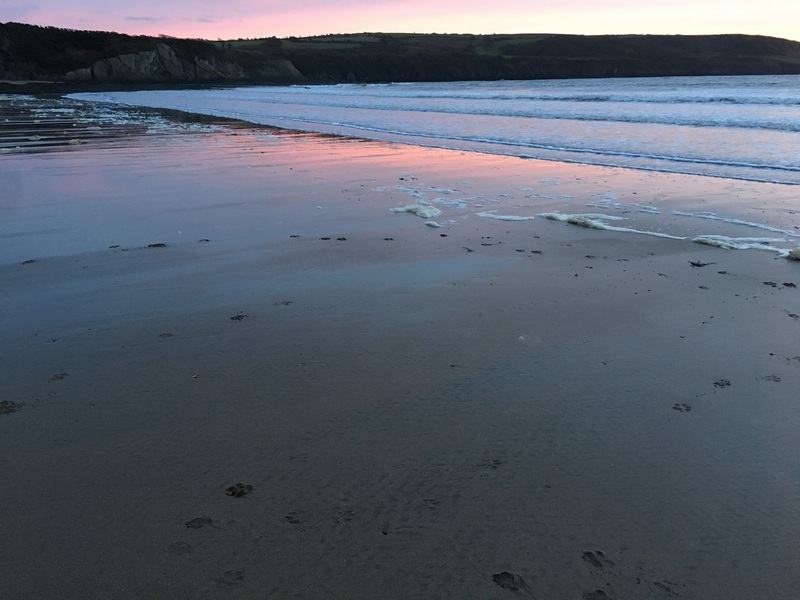 Are you tired of the mundane and looking for a buzzy and fun break in the country by the sea? 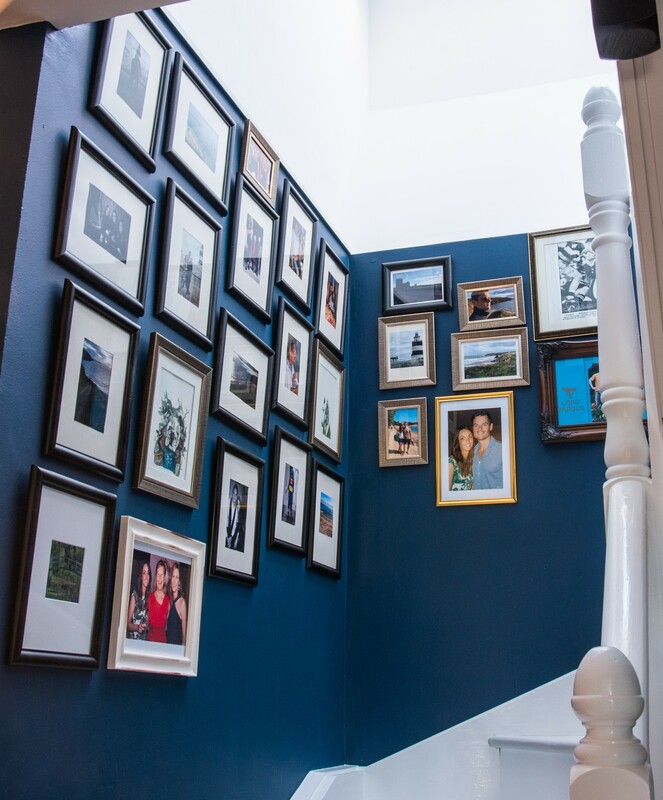 Feel properly excited at Hook Lodge, a relaxed Boutique Bed & Breakfast offering you individually and chic designed rooms with extras such as Nespresso coffee machines, sumptuous beds, crisp white cotton sheets, and delicious healthy breakfast choices. We are not your traditional Bed & Breakfast; First, we are “adult-only”, second you get to choose more than just an oily fry-up! 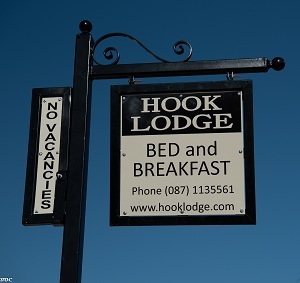 Quoted by the Irish Independent as a "next-gen Bed & Breakfast" when you stay at Hook Lodge you won't see any fry-ups on the menu and more likely to see healthier options such as freshly cooked omelets, smoked salmon on brown bread, fruit salad and yoghurt, healthy creamy porridge, smoothies and much more! 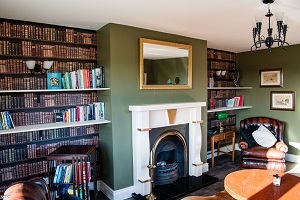 Tired of watching boring TV programmes, you won't find any TV channels in our rooms as we want to encourage you to make the most of your break outside, but if you do want to watch a movie, well we have you covered with a selection of DVDs handpicked so you can watch in your room and reminisce on some old classics! We promise Hook Lodge will allow you to unwind so you return to your working life refreshed and energised. We stayed in Hook Lodge at the end of July. It is a newly established B&B by a young couple. Attention to detail is apparent with very generously sized rooms and all the amenities required. Healthy and tasty breakfast menu options are provided. It is well located beside Templars Inn. Well worth a visit as the Hook peninsula is full of interest with plenty to do. Stayed: August 2018, traveled with family. Staying at Hook Lodge was a treat for us. Hook Peninsula has the oldest working lighthouse in the world,(recommend the tour) a haunted house, castle ruins, gastopub 100metres walk & Tintern Abbey close by so Hook Lodge is a perfect location to explore. Great breakfast, lovely decor and warm & friendly hosts. Stayed: September 2018, traveled as a couple. Stayed: August 2018, traveled as a couple. 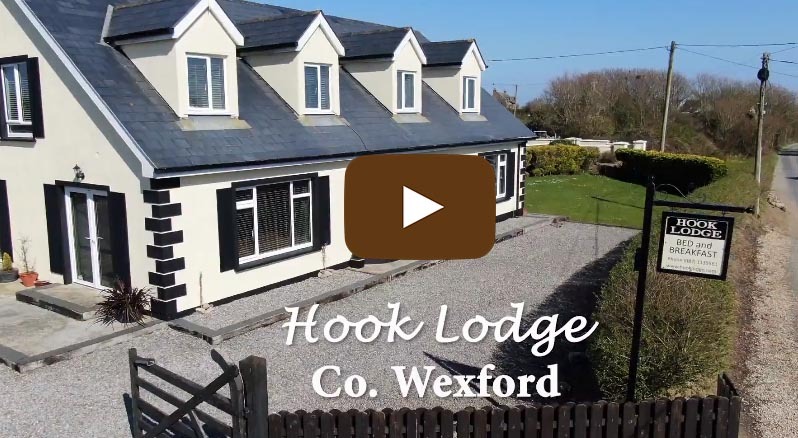 "Hook Lodge was our first accommodation in Ireland and we stayed 3 nights. The atmosphere, the hospitality and the breakfasts were perfect. Tristan and Emma make you feel very much at home. They provided a warm welcoming environment with thought of even the small touches that make the stay unique. I highly recommend a stay at the Hook Lodge." © 2018 HOOK LODGE. All rights reserved.